Corporate compliance has never been of higher concern for company directors. Meeting the legal expectations placed on small, medium and large companies is a significant challenge. However, with our dedicated company secretarial department you can ensure these expectations are met. Company Formation. Registered office facility. Corporate Secretary. Statutory company records. Annual compliance. Share compliance. Minutes and meetings. Corporate restructuring. Company restoration. Voluntary strike-offs. We provide a specialist & comprehensive Secretarial package not only to all of our existing clients, but also to accountants, solicitors and taxation advisors. We also provide many of the services listed below to companies & business owners that may not be currently engaged with Cronin & Company for accounts, audit, bookkeeping or taxation. 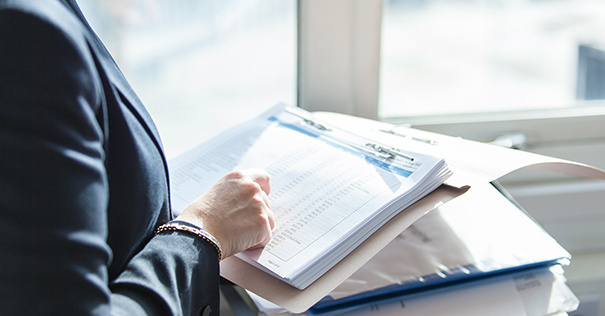 At Cronin & Company, we ensure any Company Secretarial task will be completed in a timely and cost-effective manner by one of our experienced and qualified team. 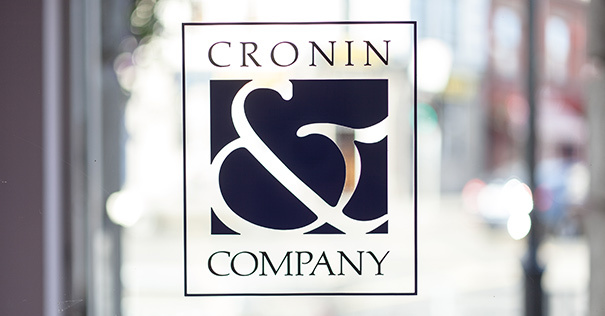 Established in 1978, Cronin & Company has earned a reputation as one of Dublin’s leading accountancy firms. 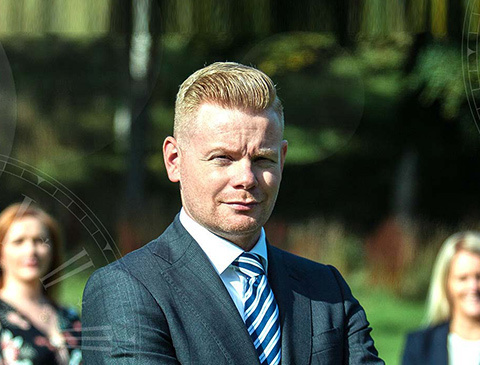 Our team of experienced professionals offer an extensive range of financial services and take a hands-on approach in everything we do. Phone 01 490 1670 or send a message to our team. Copyright © 2019 Cronin & Co. All Rights Reserved. Website designed by: Juvo. Privacy Statement..